An increasingly appealing alternative to a traditional roof, a tile roof offers your Campbell property energy efficiency and durability in cold and windy climates and requires minimal maintenance. Becks, Carl & Sons Roofing Specialist offers premium roofing from an experienced team of talented craftsmen specializing in tile roof installations. 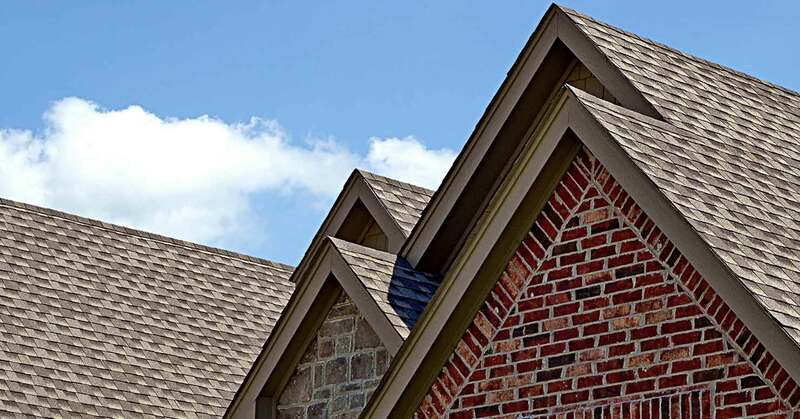 Tile roofing provides superior protection from water and ice due to its interlock installation technique making it virtually impenetrable to the elements. Suitable for almost any surface, Becks, Carl & Sons Roofing Specialist tile roofing comes in a variety of styles, shapes, colors and configurations to create a unique architectural style that will enhance any property in Campbell. Tile roofing requires very little maintenance and can easily last more than 50 years and is completely fire resistant. One of the most protective roof coverings, tile roofing systems also increase the value of properties because of their unique esthetic appeal. 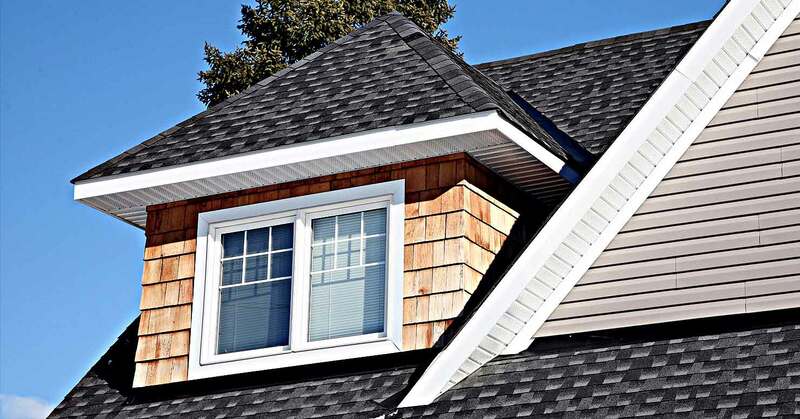 Since tile roofing is often heavier than other roofing alternatives; Becks, Carl & Sons Roofing Specialist specialists provide complete and professional assessments to determine if tile roofing is suitable for your home or business in Campbell. In addition to being energy efficient and attractive, tile roofing systems are completely recyclable and contain no chemical preservatives or environmentally harmful toxins. Clay tile has been used for centuries and does not deteriorate in wet climates nor is it susceptible to damage due to extreme climate condition, or wildlife pests. An ecologically sound tile roof does not deplete natural resources and is can be recycled. Proper installation of a tile roof in Campbell requires more than just basic knowledge of traditional roofing techniques but the dedicated expertise of an experienced roofing craftsman. Becks, Carl & Sons Roofing Specialist offers skilled professionals for complete tile roof systems or repair in the Campbell region. Call (408) 365-8979 to find out more.